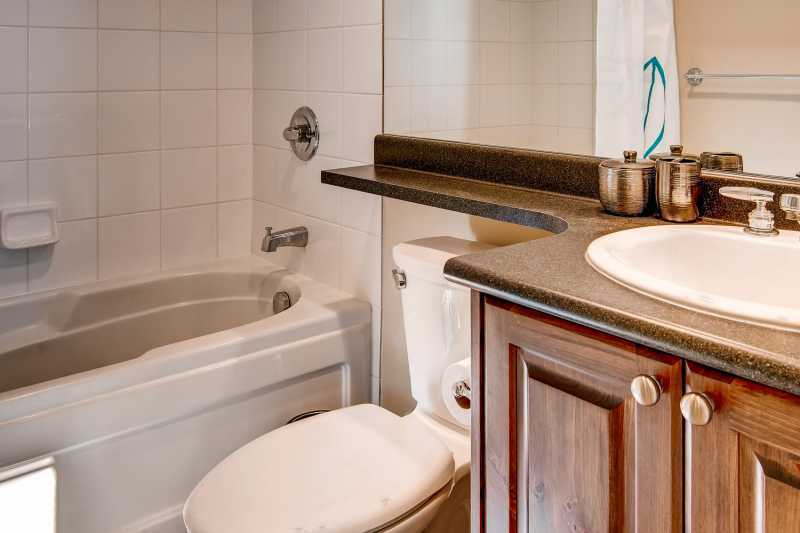 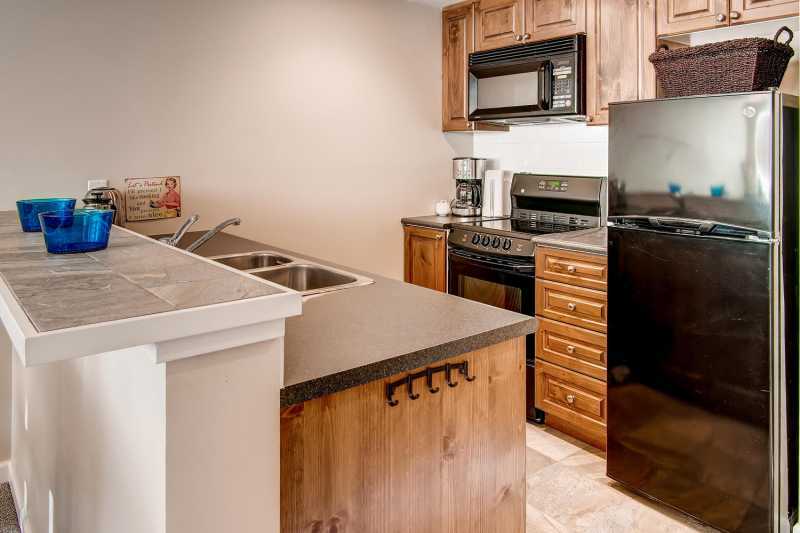 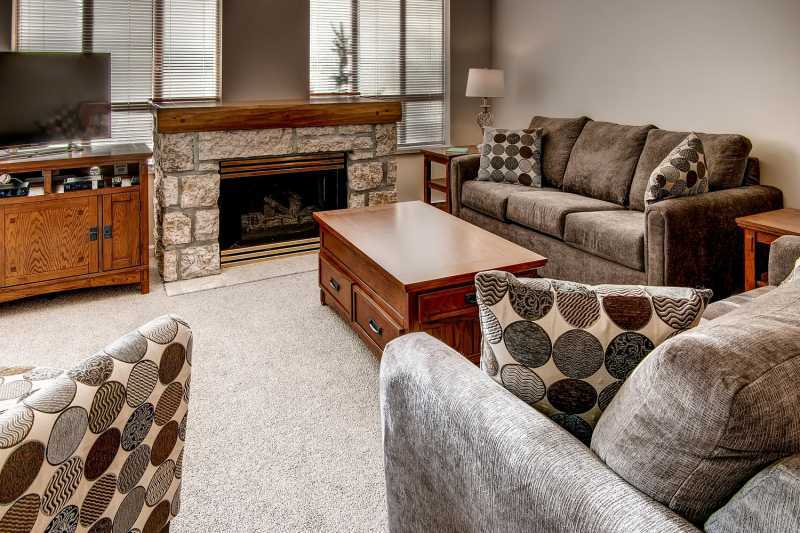 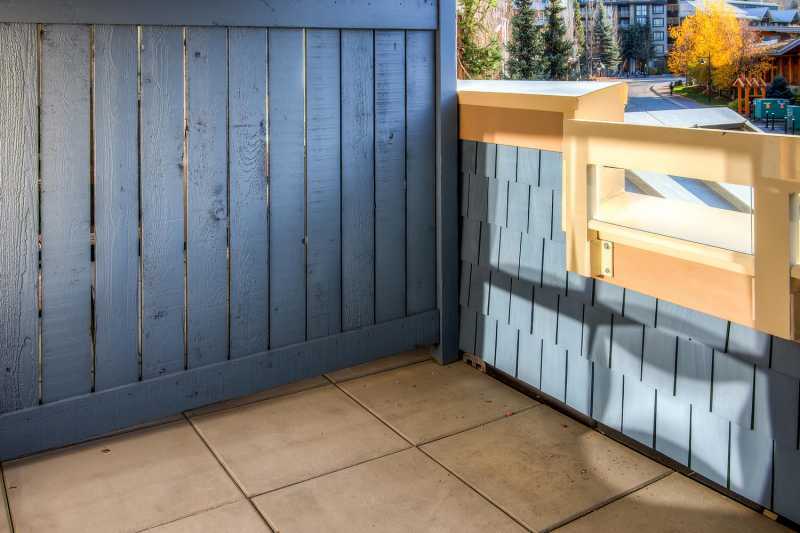 This beautiful, newly renovated, 1 bedroom / 1 bathroom condo in Tyndall Stone Lodge features a spacious living/kitchen area with gas fireplace, a private deck with BBQ and spectacular mountain view. 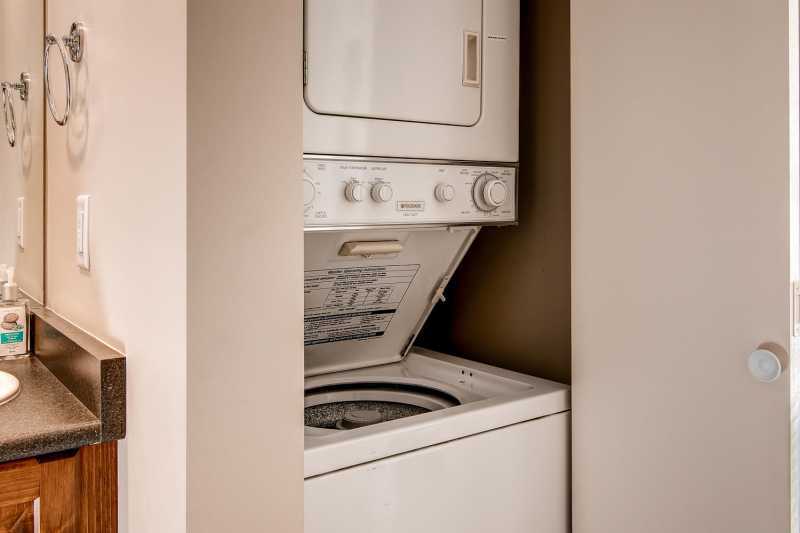 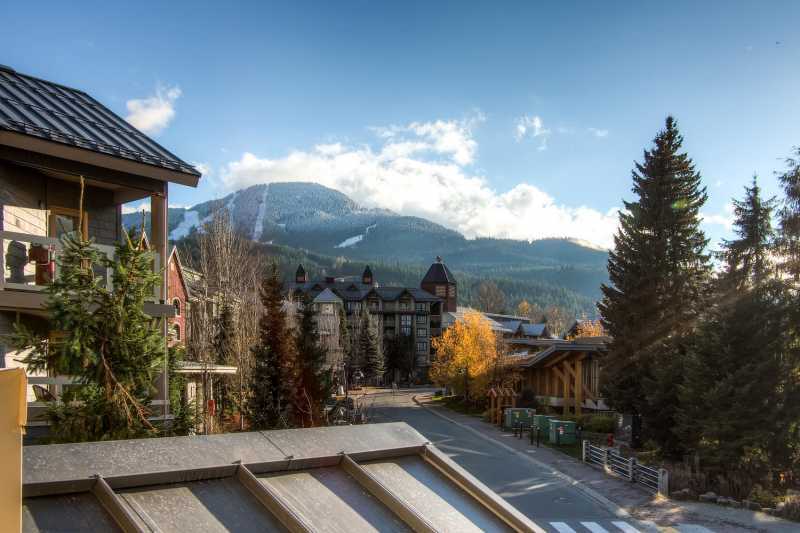 The ideal location, on the Village Stroll across from Olympic Plaza, puts you just minutes away from the Valley trail perfect for biking and walking and the Whistler base with gondolas running up both Whistler and Blackcomb Mountains. 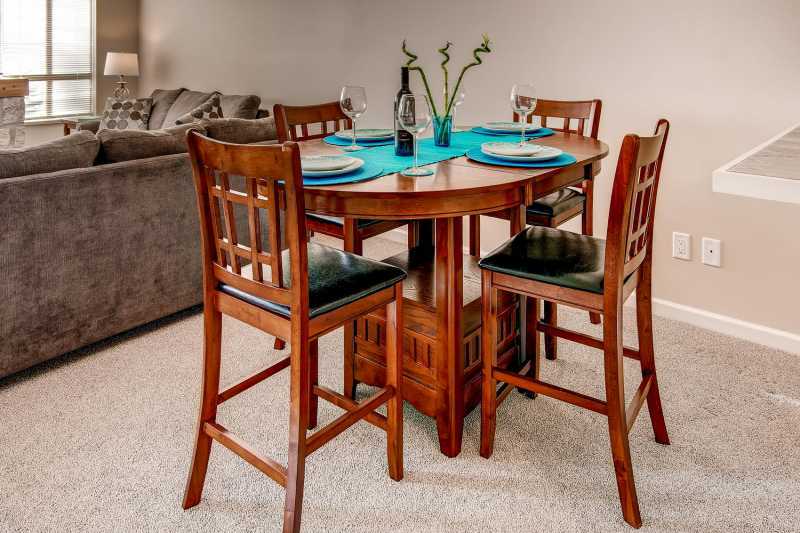 Unit #222 has the added benefit of facing Florence Petersen Park on Main Street rather than the busy Stroll for those desiring a more peaceful vacation. 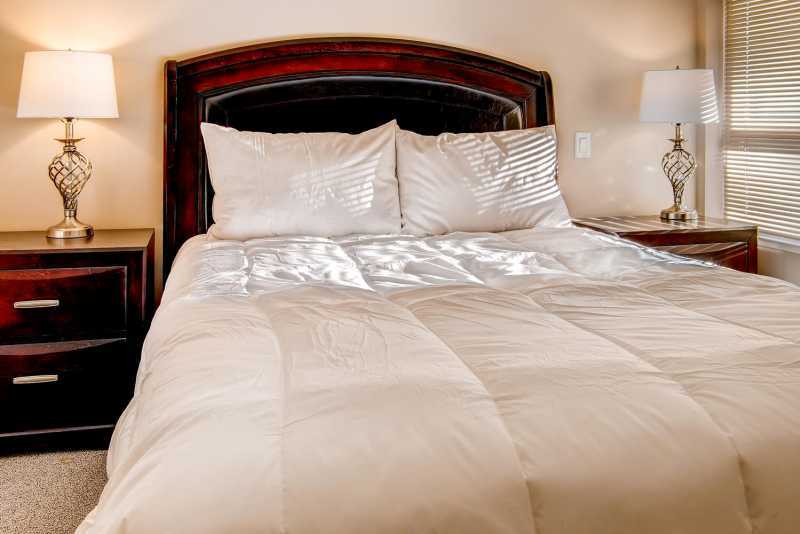 The sofa beds can accommodate 4 additional people.